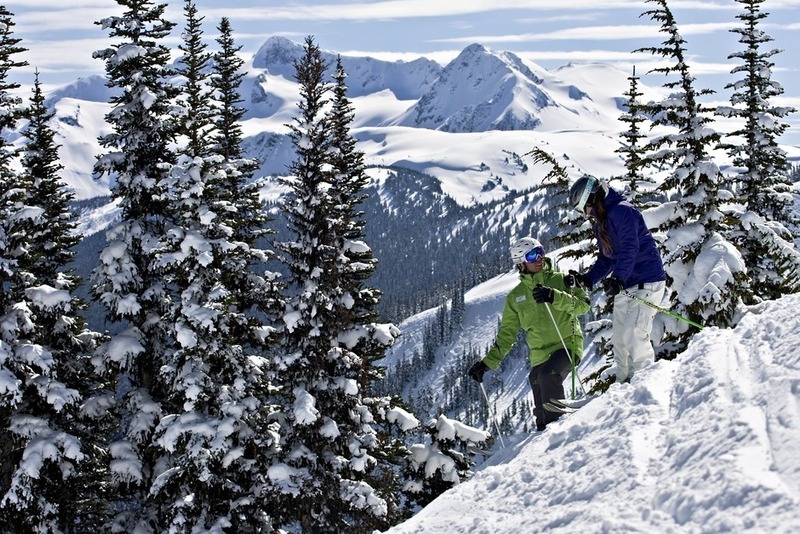 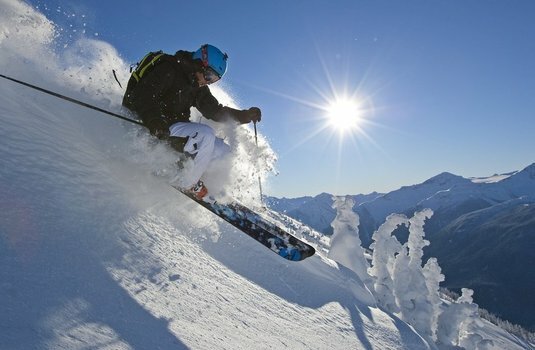 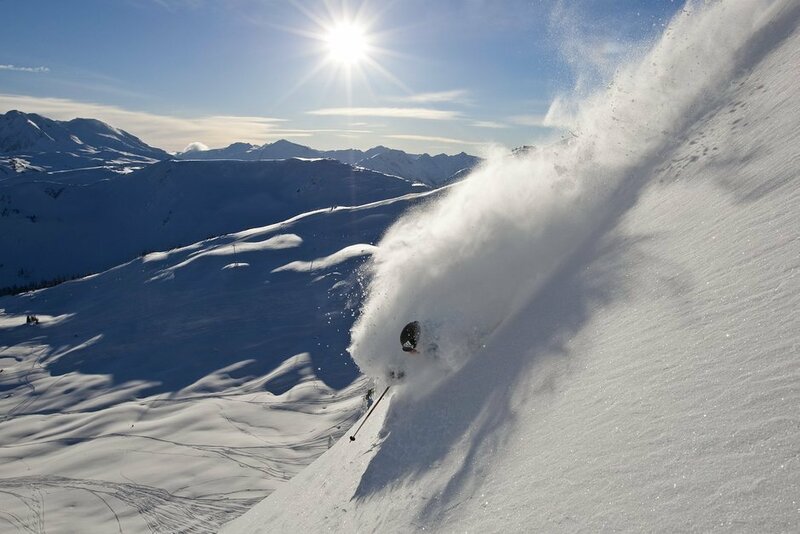 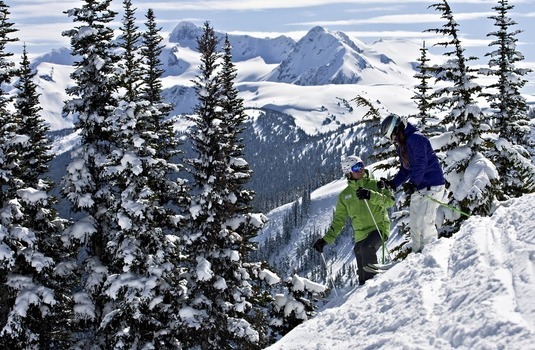 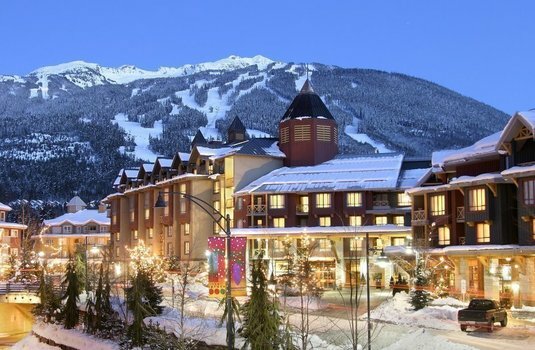 The Aava Hotel Whistler, formally the Coast Whistler, offers fantastic value ski accommodation, in a central village location. 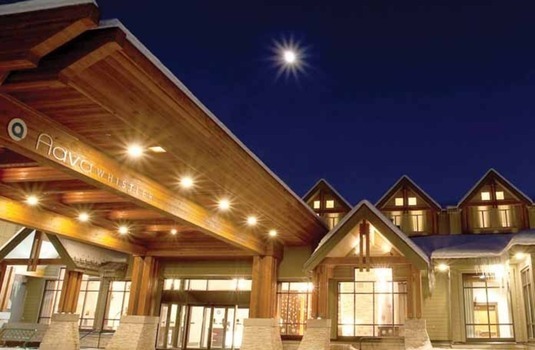 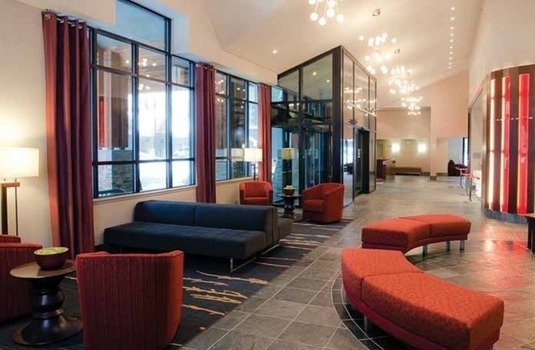 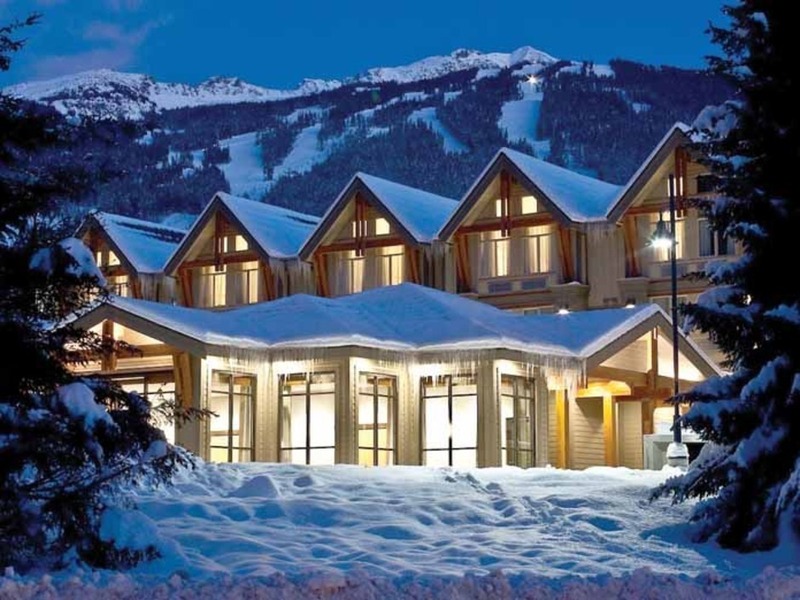 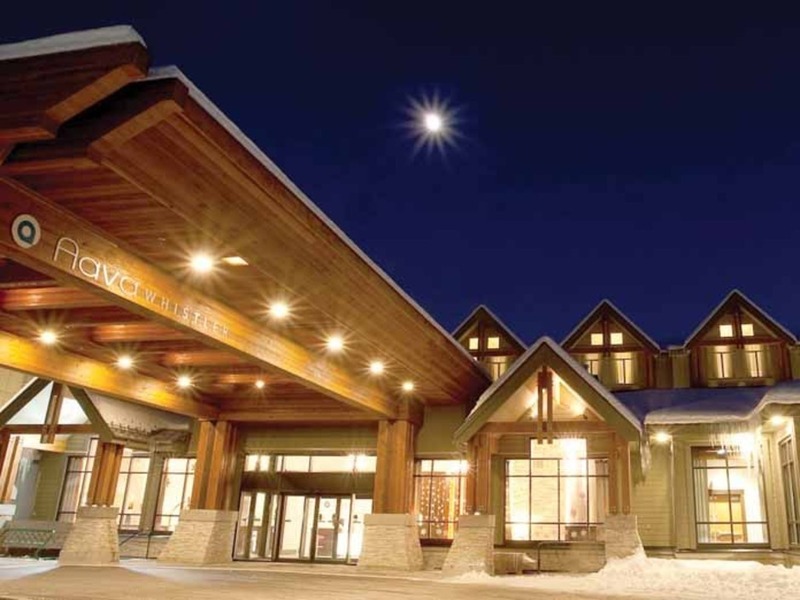 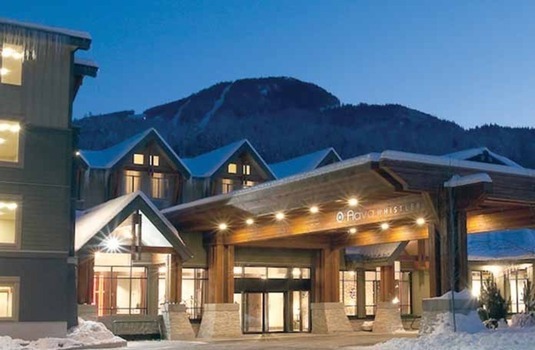 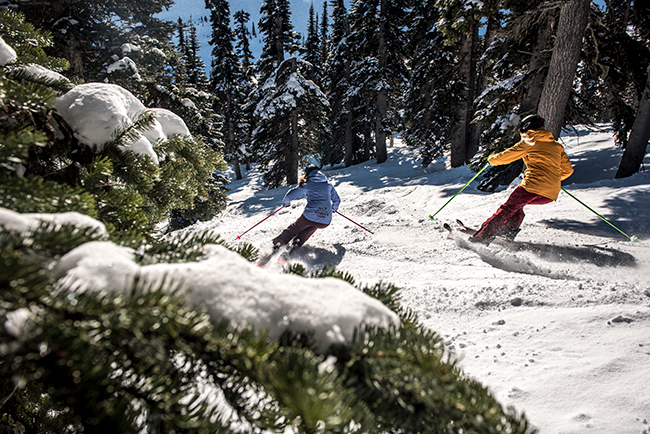 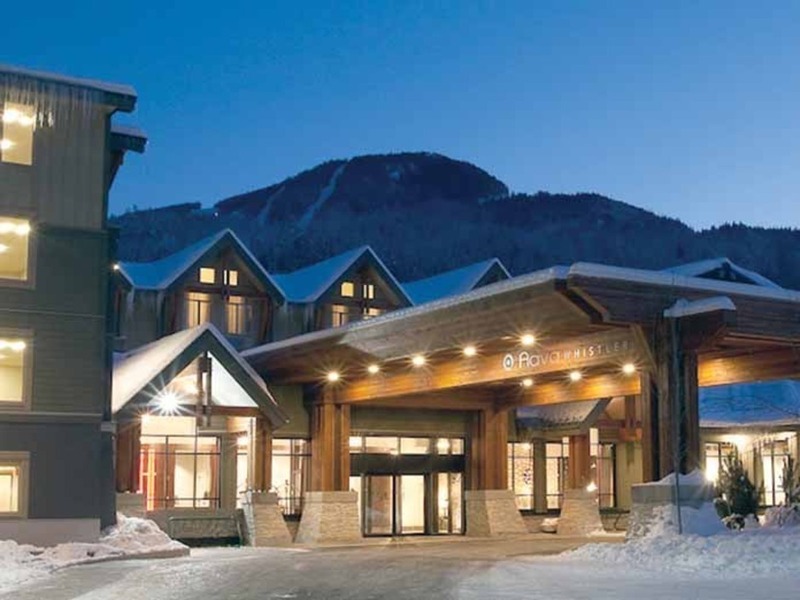 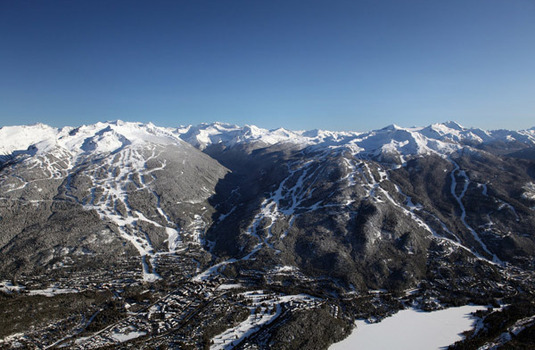 Located in Whistler Village behind the conference centre, the Crystal Lodge and the Listel Hotel, the Aava Hotel is about a 400m walk from the gondolas offering great access to Whistler Village as well as the slopes. 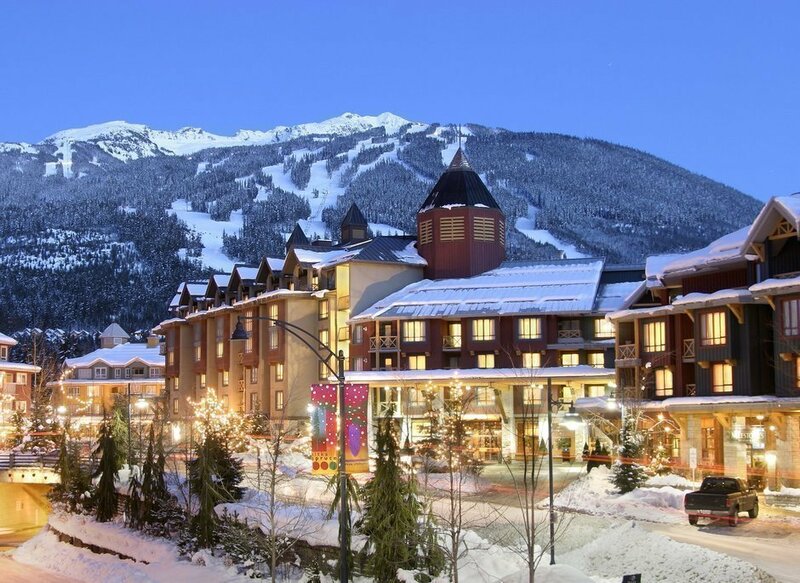 Located in Whistler Village behind the conference centre, the Crystal Lodge and the Listel Hotel, the Aava Hotel is about a 400m walk from the gondolas offering great access to Whistler Village as well as the slopes. 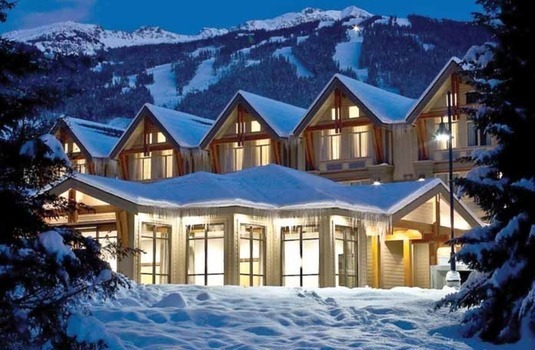 This is ideal for skiers as access to the various slopes across the resort is simple. 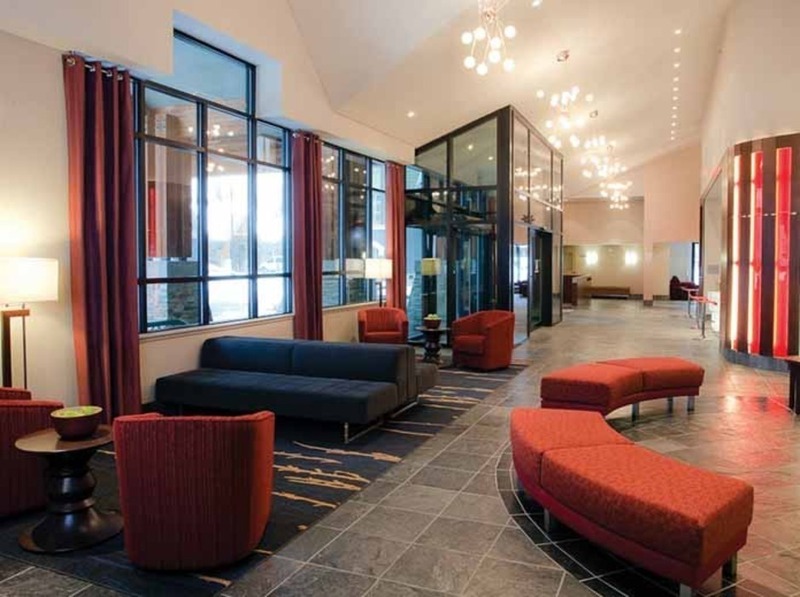 The great transport links also offer easy access to the village centre and the different day and night activities available. 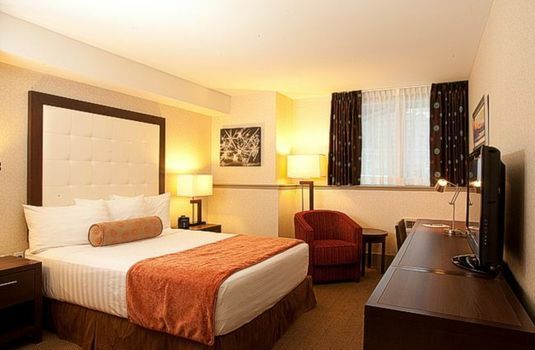 The deluxe hotel rooms feature either one king or two queen beds, all have 32" LCD TV and WiFi, and some have fireplaces. 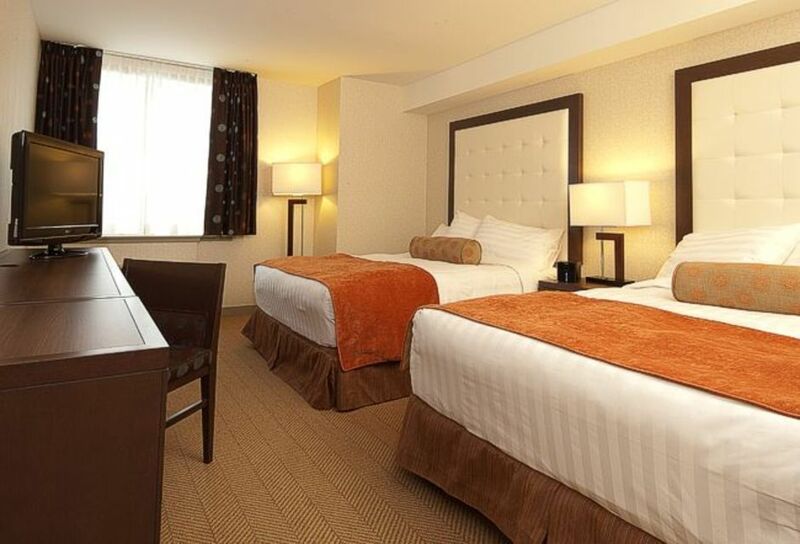 Complimentary Coffee, tea and slippers are all provided to help you feel at home. 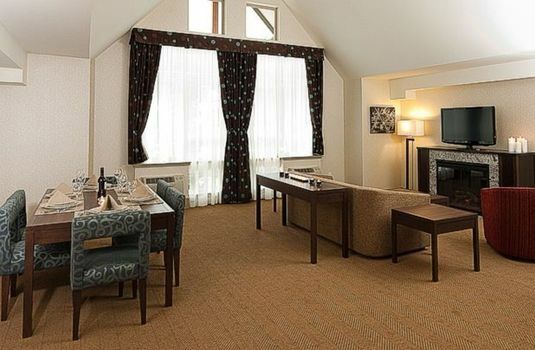 Deluxe Rooms - The Aava Hotel, Whistler consists of a range of deluxe rooms for you to choose from depending on the needs and preferences of guests. 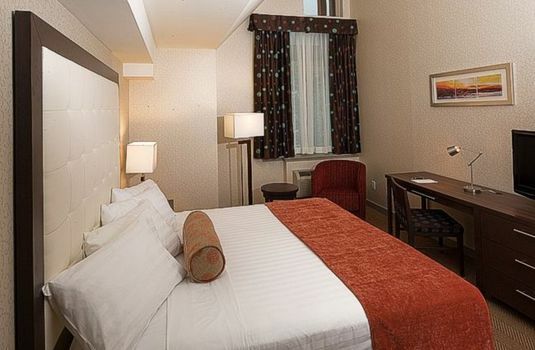 All deluxe rooms consists of their own HDTV's with premium cable channels, alarm clock with iPod docking station and in-room safes. 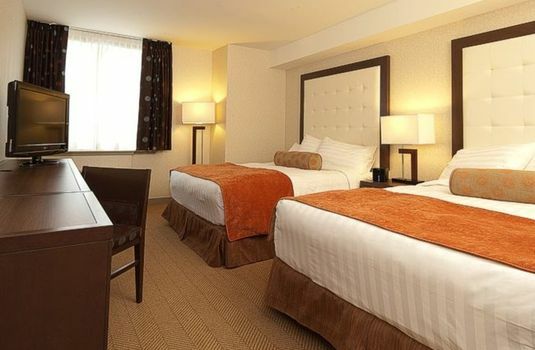 Superior Rooms - The large, spacious, modern superior rooms offer guests the utmost comfort throughout their stay. 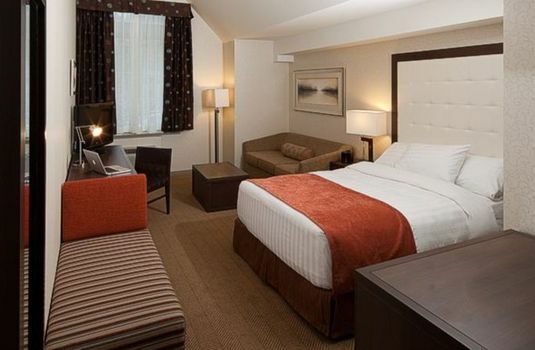 These rooms are ideal for couples or small families. The rooms have their own TV's and premium channel listing as well as a personal mini fridge. 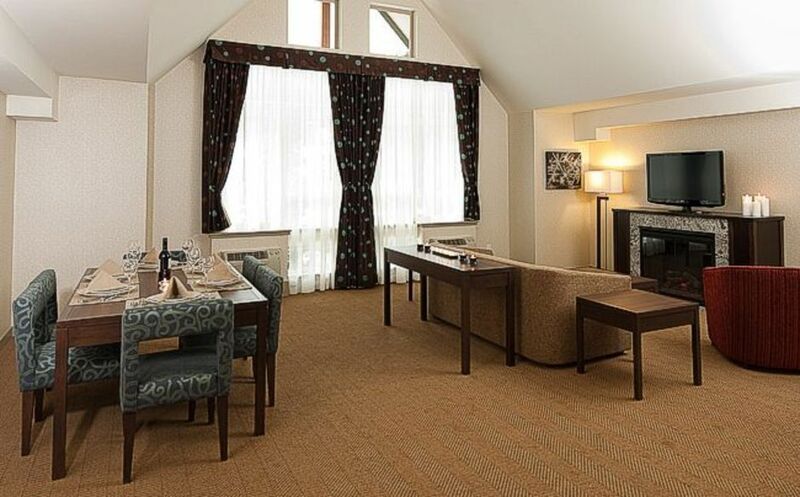 Two Bedroom Suites - Comfortable, luxury suites ideal for families and small groups feature vaulted ceilings and large windows to enhance your view of the surrounding mountains. 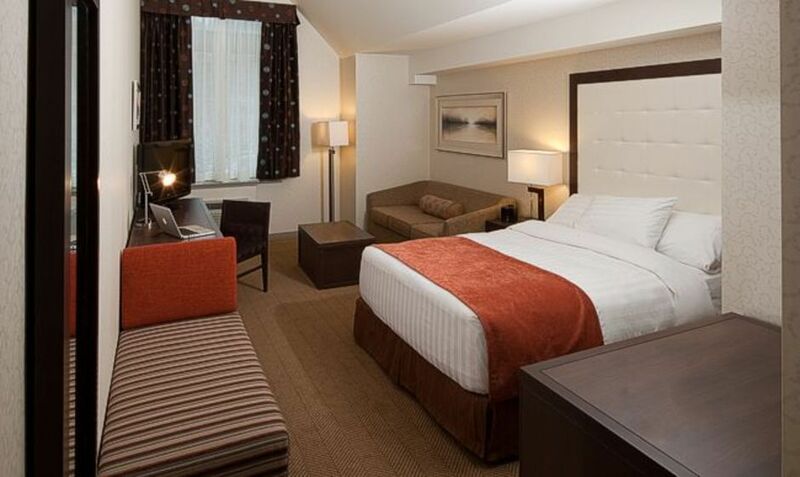 The vaulted ceilings reinforce the large size and luxury style of the suite. Both bedrooms contain King size beds with an additional double sofa-bed in the living room.